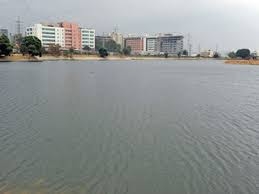 General Electric (GE) has restored the clogged Kundalahalli lake in the city’s south-east suburb with the help of an NGO (United Way Bengaluru), the American multinational said on Wednesday. “A new lease of life has been given to the lake at Whitefield with clean water after removing its pollutants through sewage treatment plant set up on its banks,” GE India Technology Centre’s Chief Executive Munesh Makhija said in a statement here. 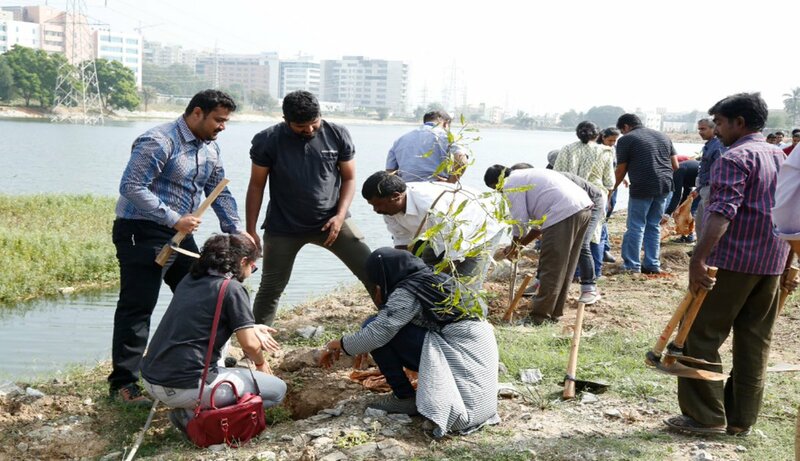 The Bruhat Bengaluru Mahanagara Palike (BBMP) partnered with GE and the non-governmental organisation to revive the lake, upkeep environment and create a cleaner and greener community. “The treated water replenishes the lake. Our volunteer teams found that it (lake) had many inlets that allowed sewage to seep into it, forming silt and reducing its storage capacity by almost half. The garbage pile-up had detrimental effect on the lake spread over 30 acres, environment and area people. Its restoration has increased water level by six inches in six months and helped flora and fauna florish, Makhija said. The civic body (BBMP) will invest in cleaning, maintaining and fencing surrounding the lake. GE and United Way have also built six eco-friendly toilets, including one for differently abled to prevent open defecation near the lake and maintain cleaner environment. “We will maintain the lake for two years and plant 5,000 saplings in surrounding area,” United Way Chief Executive Manish Michael said. As part of its ‘Wake the lake’ campaign, the NGO is working to restore/revive 15 other lakes across the city with the help of corporates like GE.